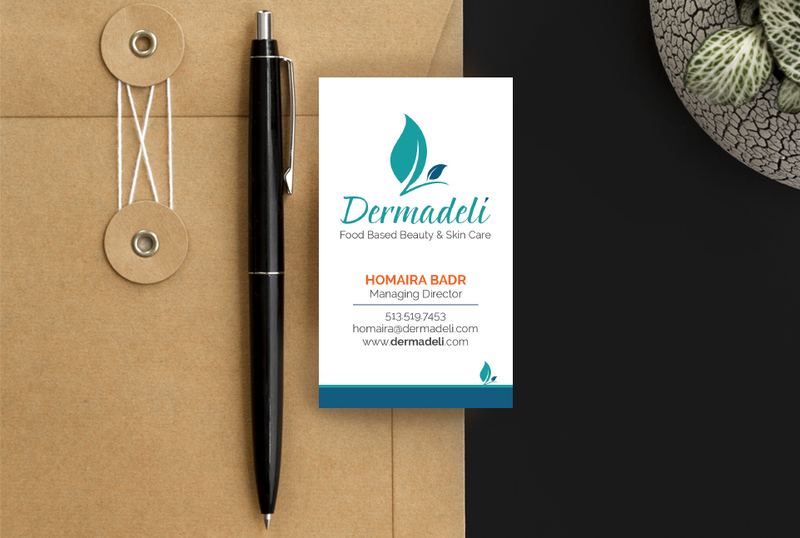 Dermadeli, located in Texas, provides organic skin care for everyone. They needed a new e-commerce website to effectively sell their products online as well as monthly security maintenance to keep their investment safe. We created a custom WordPress website and hooked up WooCommerce for their shopping cart. After their old hosting provider wasn’t providing them with the service they needed, we transferred the site to our servers and now it is stable, faster and more secure than it ever has been in the past. 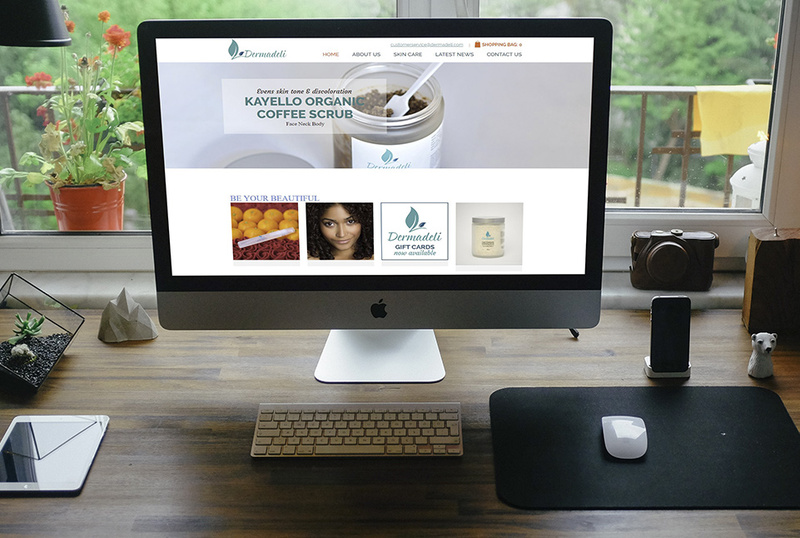 Check Dermadeli’s site often, as the owners have done a great job of utilizing their WordPress content management system to make regular updates to the site’s content. We’ve also printed their business cards and labels for a handful of their products.